“Our goal is to provide Canadian educators with first-hand learning experiences in Ethiopia that they can share with youth in their classrooms and local communities,” says Roberta Gramlich, Foodgrains Bank youth engagement coordinator. 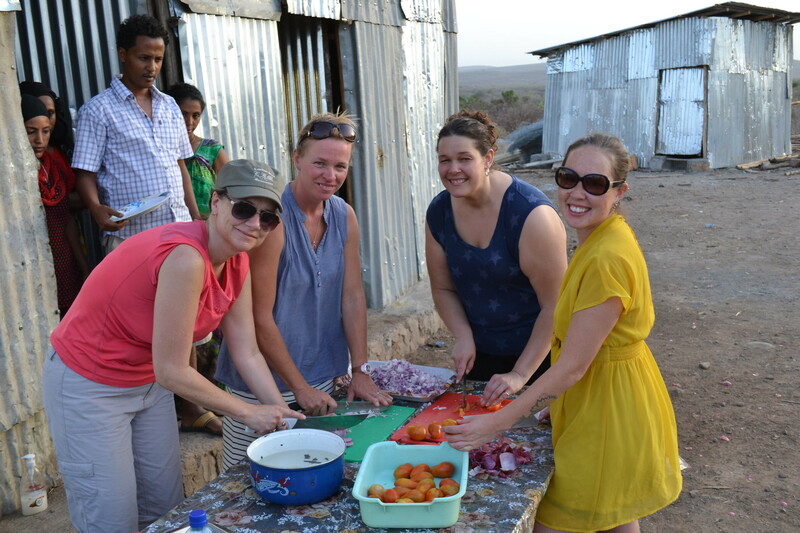 Canadian Foodgrains Bank is inviting applications for its youth educator’s tour to Ethiopia in August 2019. Anyone who is an educator of youth or young adults is welcome to apply for the tour. This includes, but is not limited to, school teachers, 4-H leaders, church youth leaders, and others. The delegation will learn about food security issues in Ethiopia, visit communities receiving support from the Foodgrains Bank, and explore ways to engage Canadian youth in issues related to world hunger. “The tour provides opportunities for Canadians to meet people who have experienced hunger. We also organize workshops so that the delegation comes away with a deeper understanding of food security and agriculture, international development, and how Canadians can take action,” she adds. All tours include an orientation to the Foodgrains Bank, and a full cultural briefing. Cost of the tour is about $3,000 and includes airfare and all in-country costs. Approximate dates are August 1-15. There is some opportunity for financial support for the trip upon request. The application deadline for the tour is May 15, 2019. For more information, visit foodgrainsbank.ca/tours.